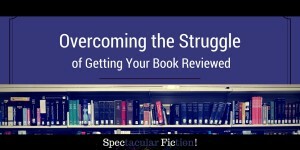 Overcoming the struggle of getting your book reviewed - Spectacular Fiction! 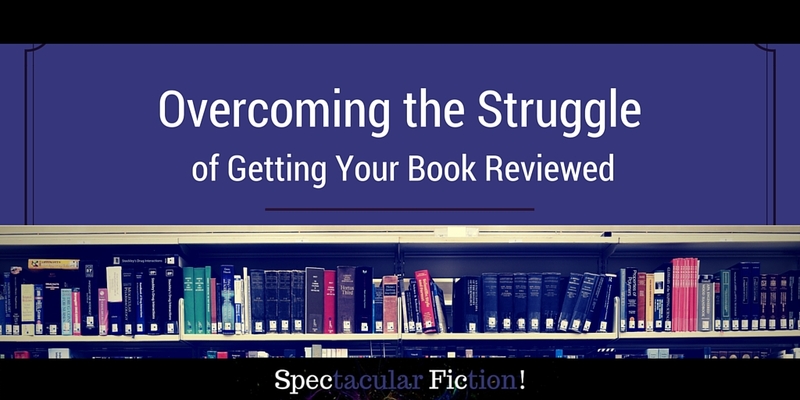 Just published your book, and finding it difficult to find book reviewers? Getting book reviews is no walk in the park, especially if you’re an indie author who has only recently published their first novel. Sometimes getting book reviews seems like a confusing loop: your book may be easier to sell if you have reviews, but you may find it difficult to get those reviews that will help your book sell in the first place. I have found the following resources helpful in illuminating the book review process. 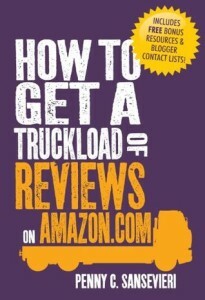 This companion to How to Sell Your Books by the Truckload (which I previously reviewed) provides details on how to craft a pitch to send to bloggers who review books in your genre and how to ask readers to write a review. 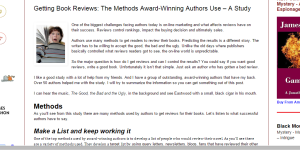 In addition, Sansevieri’s guide suggests ways to tweak your site to make it easier for potential reviewers to find your book and how to run book giveaways. Reviewperstar: 12 Tasteful Ways to Get More Book Reviews describes how to utilize your email list to encourage subscribers to review your book. This is a helpful resource for authors who already have a sizable audience, whether from blogging or previous publishing experience. Tried using the methods above but still having trouble getting reviews? Maybe you’ve tried reaching out to reviewers yourself, but haven’t been getting responses. Or perhaps you’ve taken a look at a review service, only to gasp at how much money lots of them cost. Like lots of writers, I can’t afford to drop a few hundred dollars on the book review process. Instead, I sought services that could help put me in touch with potential reviewers without draining my wallet. These services are great for finding readers that are interested in reviewing your genre. If you’re a book reviewer or run a book blog, you can even sign-up for some of these to find new books to review! A word of caution before going forward: paying for reviews is ethically icky and against Amazon’s TOS. These services, however, do not involve paying for reviews – what you pay for is the service that makes it easier for interested readers to find and review your book (similar to Netgalley). 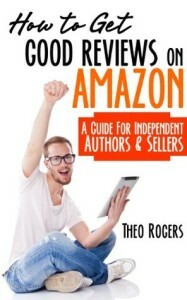 BookRazor helps you find reviewers on Amazon based on your genre. You indicate how many reviewers you’d like to contact (you pay per name) and provide a few books similar to yours. Within seventy-two hours, you’ll be sent a list of reviewers that you can reach out to, along with a couple of pointers for emailing them. I personally used Book Razor and found their service to be extremely effective, with a higher response rate than my previous attempts. Story Cartel provides a platform to reach readers of your genre. For each book you want to launch, you purchase a launch token (currently $25 per token at the time of this post). This enables you to create a personalized page for your book. Interested readers can then download your book in exchange for providing an honest review. You can also use these tokens to get your book featured in the Story Cartel newsletter, which can potentially boost sales. Choosy Bookworm provides another avenue to gather reviews from interested readers. The Standard option promotes your title to potentially interested readers who can choose to review your book in return for a free copy. In addition, your title will also be promoted on the Choosy Bookworm’s newsletter and website. The Premium option provides additional services, including distributing your title to more readers. Reading Deals is another affordable service that distributes your book to readers. Readers can then request your book, leave a review on Amazon (or wherever your book is sold), and then send in a link to their review. As opposed to making your book available for review over a certain period of time, each order on Reading Deals is priced according to the number of reviews you receive (currently $19.99 for 10 reviews). Your order is only considered complete once you receive all ten of these reviews. At the end, Reading Deals sends you a report, complete with links to the reviews themselves. Which methods have been most helpful for reaching out to potential reviewers?